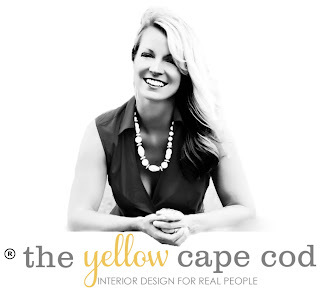 The Yellow Cape Cod: Join Me For Free Live DIY Workshops At The Home Depot! Join Me For Free Live DIY Workshops At The Home Depot! It's finally spring! As of today, the last of the Michigan snow has melted. I can't wait to haul out the patio furniture and start creating our 2015 backyard patio oasis. Part of the reason I'm especially inspired to get started now is due to something I am making in collaboration with my brand new partnership with The Home Depot and their Do-It-Herself (DIH) Workshops. In case you aren't already familiar with The Home Depot DIH Workshops, they are FREE, live, in-store workshops held throughout the country for Do-it-Herselfers of ALL ages and skill levels. These workshops offer step-by-step instructions on how to make simple home improvement projects with easy to operate power tools. Whether you are an experienced DIY-er or have never touched a power tool in your life, these interactive, demonstration-style workshops are a great opportunity to pick up tips and advice from the pros! These workshops are held on the third Thursday of each month at all Home Depot locations. Throughout the year I will be co-hosting live DIH workshops at various Home Depot stores. 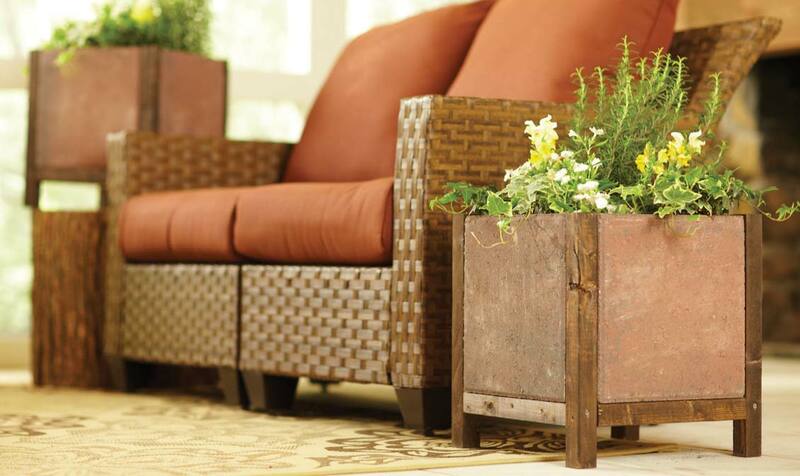 The April workshop will feature a demonstration on how to make a gorgeous planter from simple materials (wood and concrete pavers). Isn't it cool, I can't wait to finish mine! In addition to demonstrating how to make this project, I will also be sharing my very own customized version of the Paver Planter. I'm still working on my top secret plan for this customized version, but once it's ready I'll be posting about it here on the blog as well as featuring it live at my local Home Depot. The first DIH Workshop featuring this project will be held April 16th from 6:30-8:30 at your local The Home Depot Store. For more information on upcoming workshops and and to pre-register for the first "Paver Planter" workshop please click HERE. If you are local to the Detroit area, you will be able to find me at the Orion Township, Michigan store located at 2600 S. Lapeer Road Lake Orion, Mi 48360 on Thursday, April 16th! Hope to see you there! I love your planter! It looks awesome. Great job!